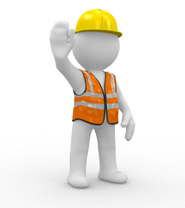 Welcome to Vaughan Contracting Corp. Website! 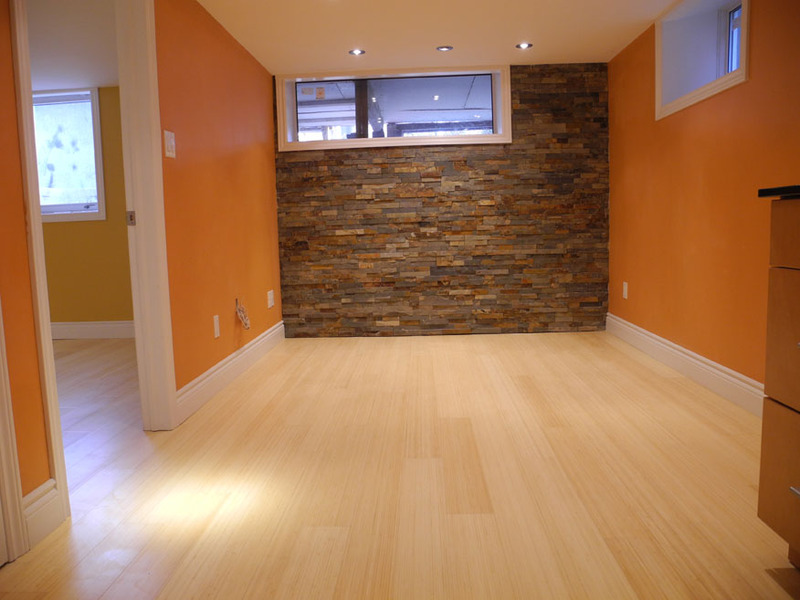 Renovating your home into a dream space is an exciting and one of a lifetime experience through a process provided by Vaughan Contracting. Your expectations will be met with the highest standard of excellence and good work ethics. 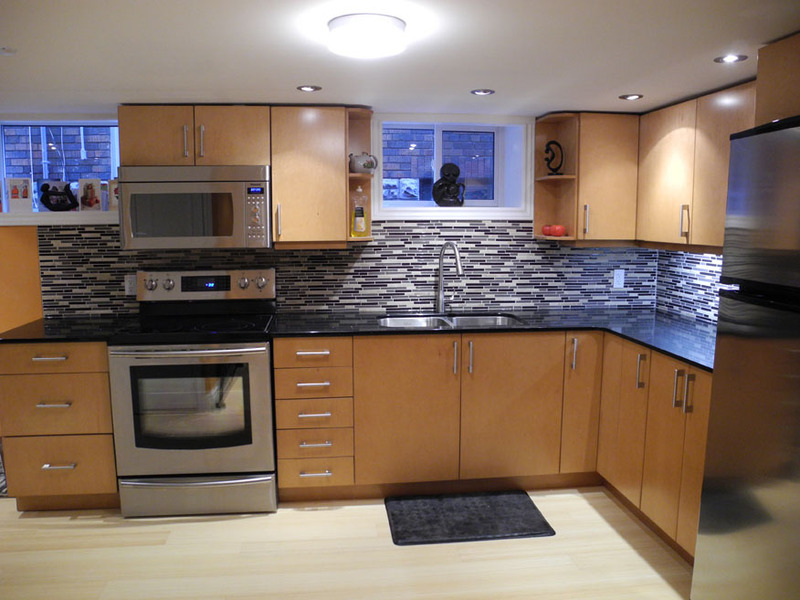 Call us today to discuss your needs and requirements, and we take care of the rest. 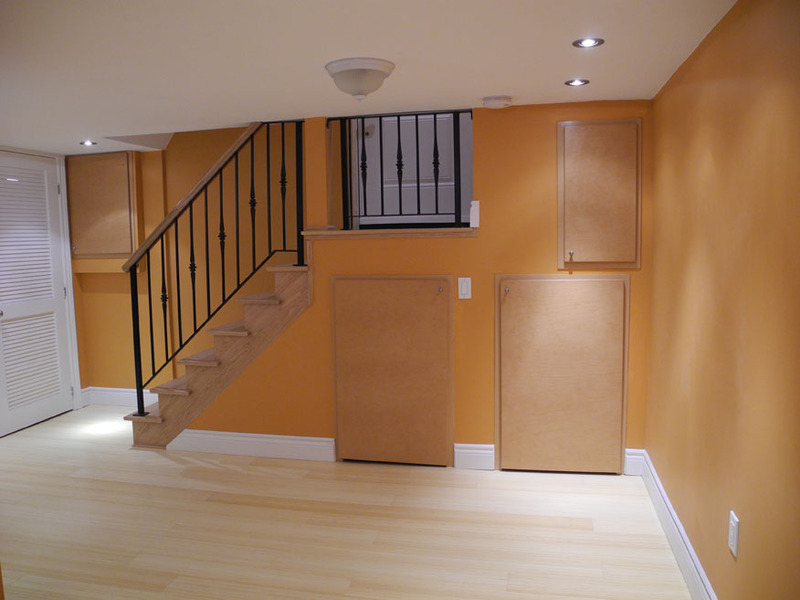 We specialize in foundation waterproofing and renovations, from basements to building additions. Foundation waterproofing includes Crack Injection and French Drain construction. Waterproof and renovate your dream space. 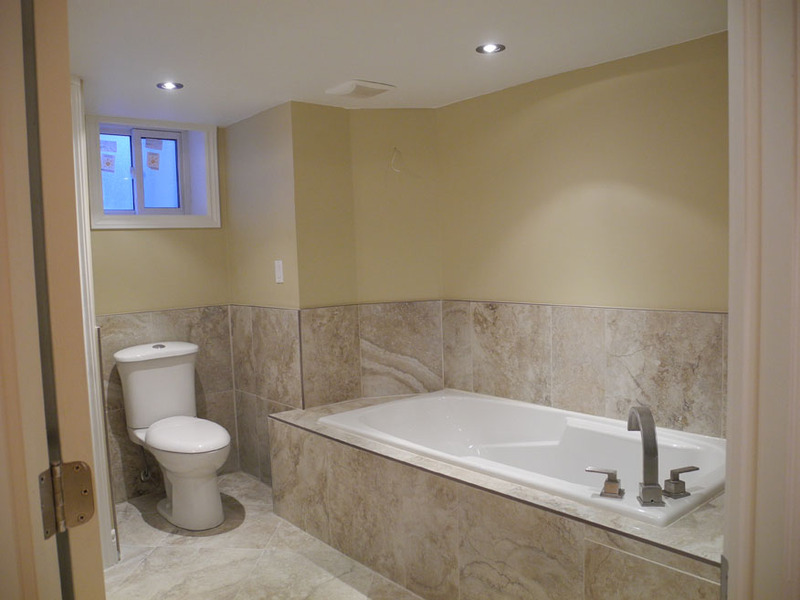 That’s the passion of Vaughan Contracting. 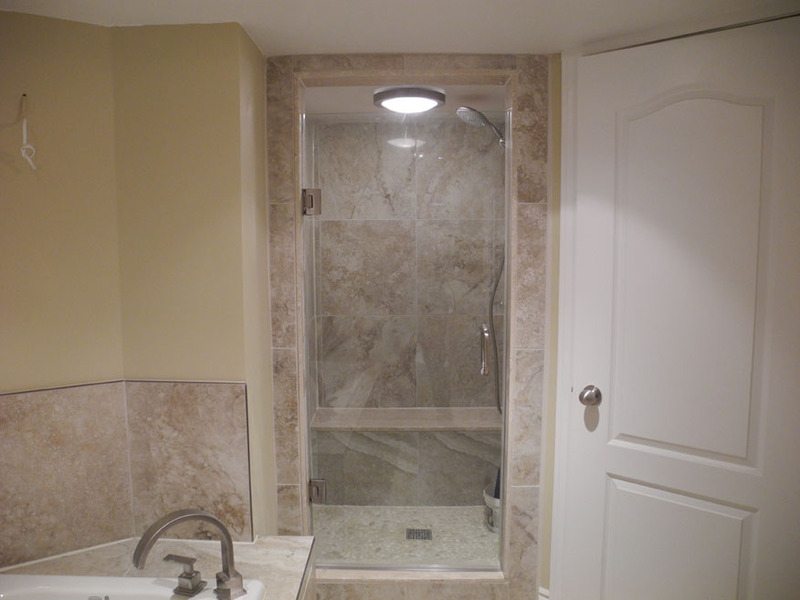 Vaughan Contracting is serving Richmond Hill, and the Greater Toronto Area, Canada! Call us now to book an appointment. Free estimate. Copyright © 2011 Vaughan Contracting Corp. All Rights Reserved.